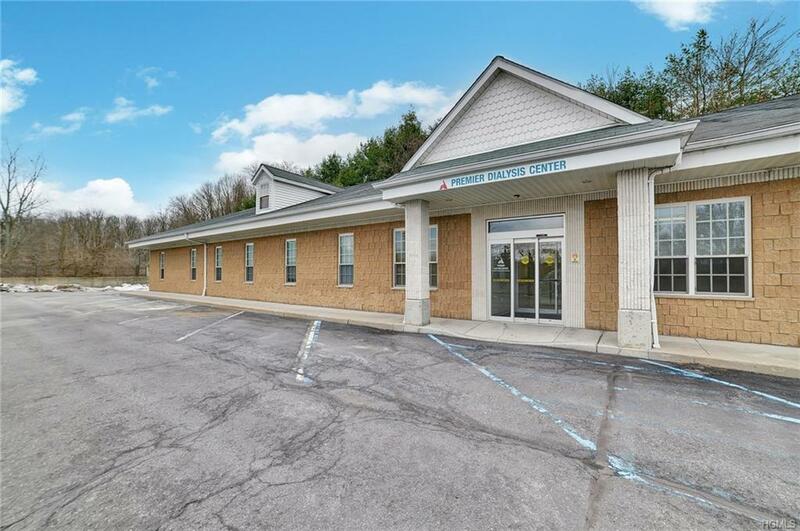 Well maintained medical/professional office building for sale or lease. 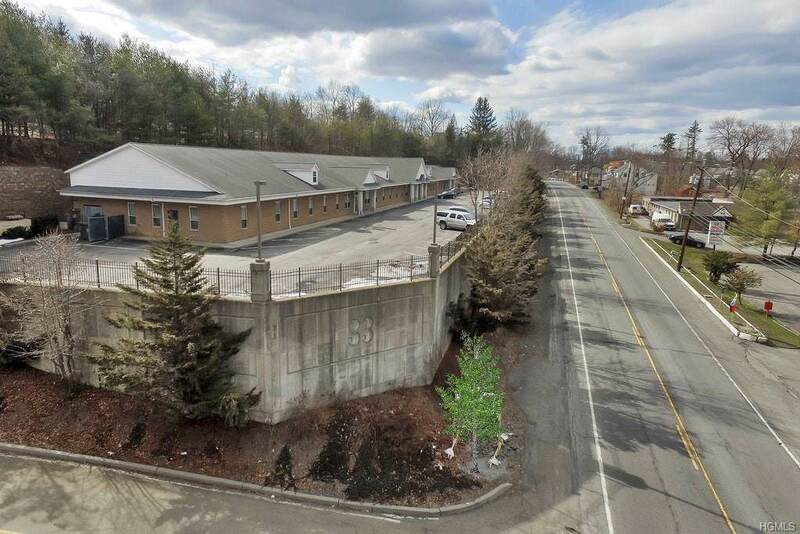 This former Dialysis Center is an approved NYS Article 28 building and could serve as a mental health facility. 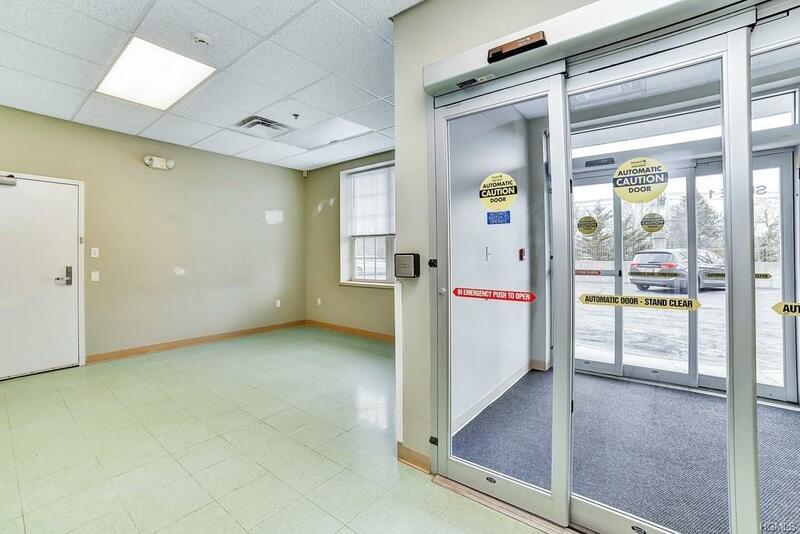 10,000_+/- SF available but can be subdivided to meet your needs. Plenty of lot parking. 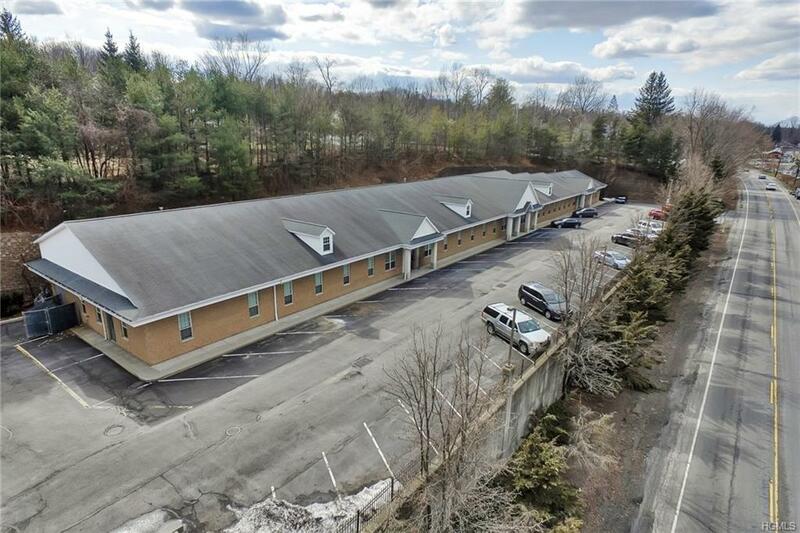 Located on Rt 17M with private entrance. Handicap accessible. NNN to be determined based on usage. Listing courtesy of Joel Gruber of Rand Commercial.